Broadcast by Channel 4 News, the footage was filmed by PETA Asia during summer wool shearing, when teams of contractors are typically paid "per sheep sheared". 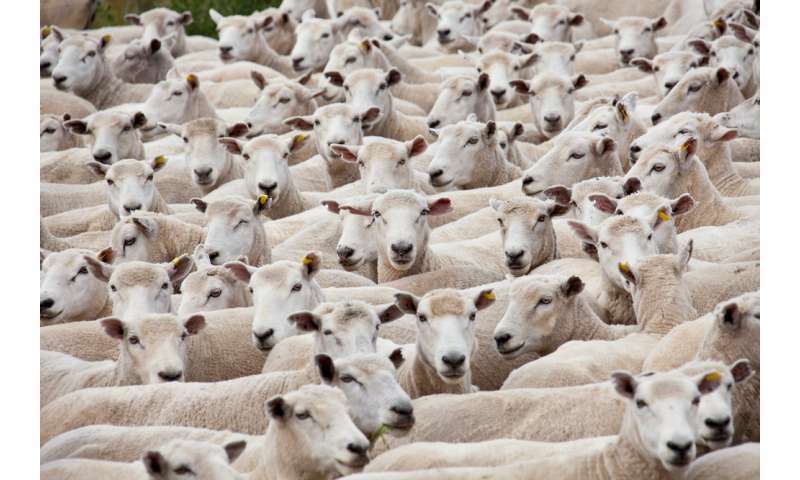 The market for wool is particularly stringent. What was once a thriving component of the sheep farming industry is now a mere byproduct of the more profitable lamb market. Yes, wool commodity prices have increased over the last decade and there have been some niche successes in, for example, rare breed wool such as Herdwick fleece from the UK's Lake District. The sheep shearing scandal revealed by PETA comes at a time when there has been a sharpening focus on animal welfare issues. There have been policy pledges made by the UK's environment secretary, Michael Gove, to bring animals into the political spotlight, for example by prohibiting sales of puppies and kittens in pet shops. But these pledges may do little to reassure a public that takes a serious interest in animal health and that has seen myriad recent "scandals" in relation to contamination (horse meat), disease (foot and mouth, BSE, bird flu) and the ethics of animal treatment. Research shows that a large majority of people who work with animals do so because they find human-animal contact rewarding in some way. For some, it's the prospect of improving the well-being of animals as a veterinary surgeon, or as a volunteer in a rescue shelter. For others, like farmers, the reward comes from interacting with animals as part of a particular way of life. Even those employed in slaughterhouses and meat processing plants have been observed to display a generally unemotional "blankness" rather than outright violence when it comes to handling animals. It seems instead that acts of violence and cruelty are restricted to a minority, and research has shed light on the psychological links between animal violence and other forms of social dysfunction, such as domestic abuse. For most, animal work is either positively rewarding or routinely unemotional. It can be done. In the UK, Herdwick sheep were once maligned for their particularly wiry wool. 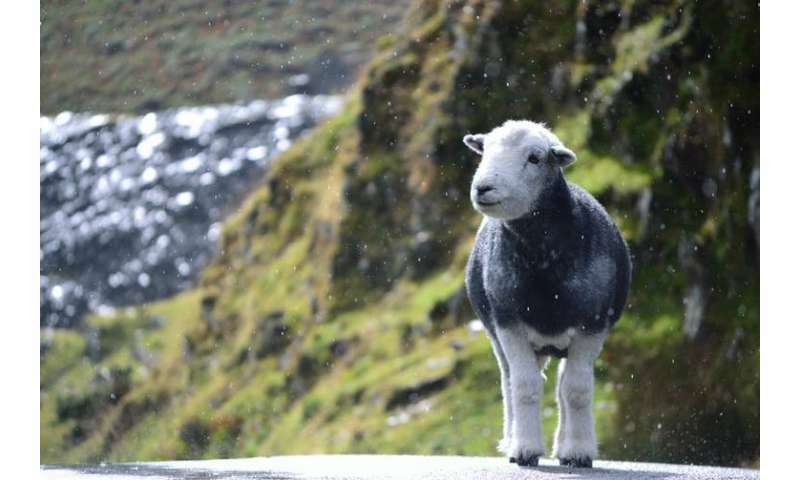 Their products have now been successfully rebranded as the breed's longstanding connection to the beautiful Lake District has added a premium to their fleeces, now prized for their quality and durability in the production of mattresses, carpets and tweeds. Other farmers may well be able to follow their lead, providing greater opportunities for generating new value in this most ancient of commodities. What disgraceful behaviour by so-called "humans". The only fit punishment for such criminal acts toward innocent animals should be that the perpetrators be kicked, punched and thrown about, just as they have done to the sheep - as well as toward any other animal who cannot defend itself. To take out ones anger, hatred and frustrations on the least of us - our animals - is not what God the Creator intended for mankind to do. It is evil to treat the innocents in such miserable and hurtful ways. An enforced class/education in "Anger Management" may help, as well as constant surveillance.